Letterhead is the foundation of a company's professional identity. It sets the stage for everything that follows. 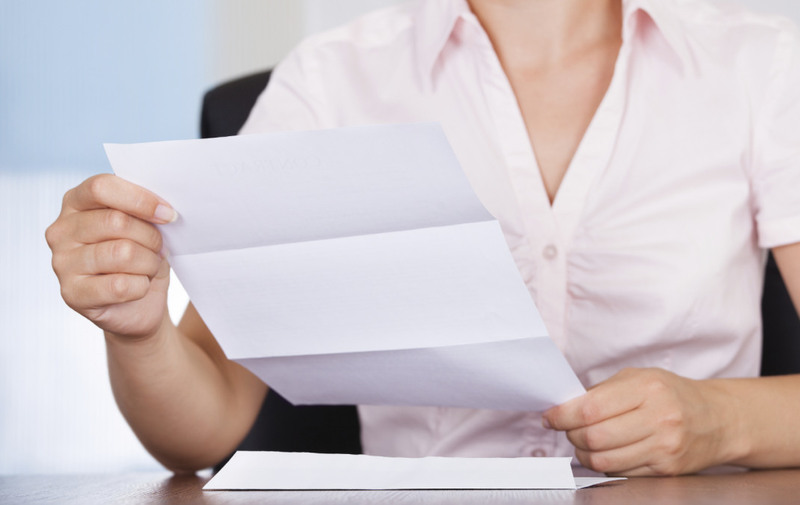 High-quality letterhead makes your company stand out and boosts interest in your letter's content. All letterhead is custom printed, so the features are completely up to you. We'll help you choose the paper type and thickness, the paper and ink color(s) and any texture or desired finish. The most popular letterhead size is 8.5" x 11", but you can select any size you prefer.